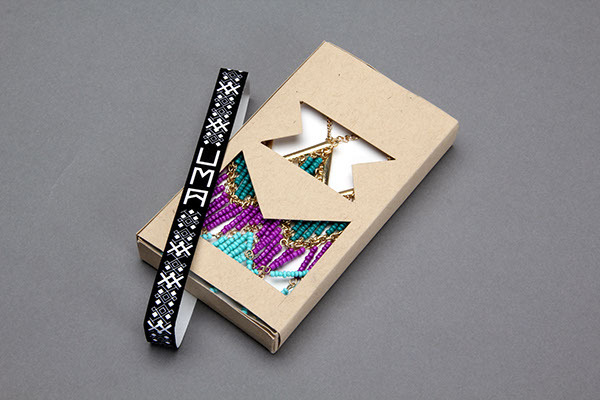 UMA Accessories is a socially and environmentally conscious company that uses all it's profits in helping to preserve and save the Amazon rainforest and it's native's land. 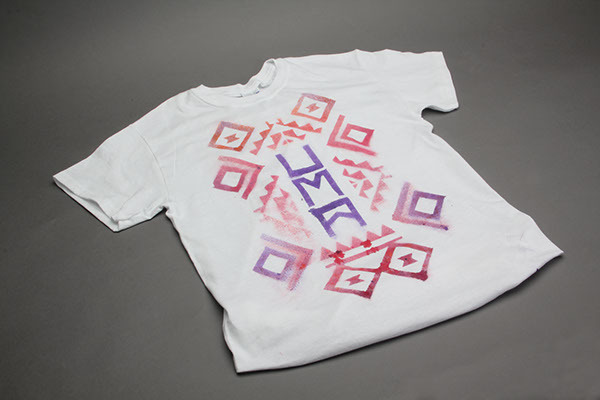 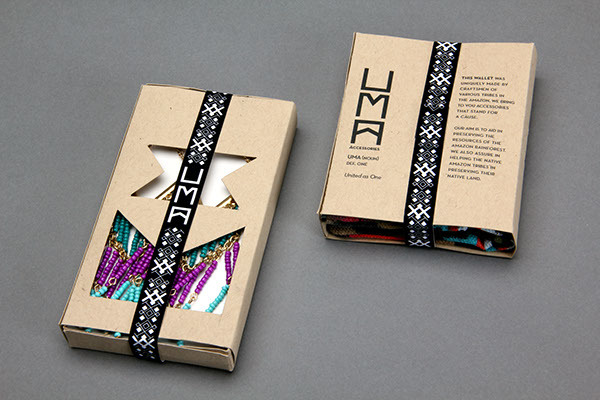 The logo draws inspiration from Amazon tribal textile and jewelry designs. 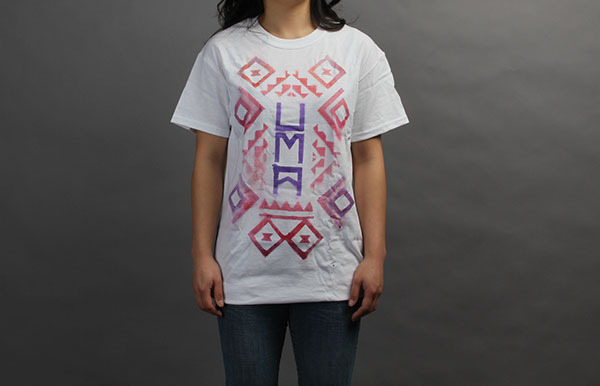 The letter forms in "UMA" are meant to be simple while also bringing out a tribal look and feel. 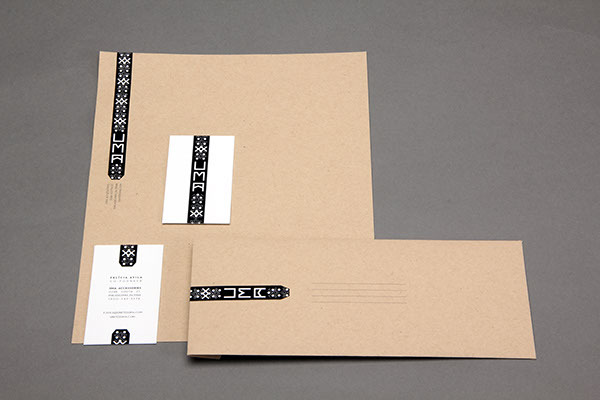 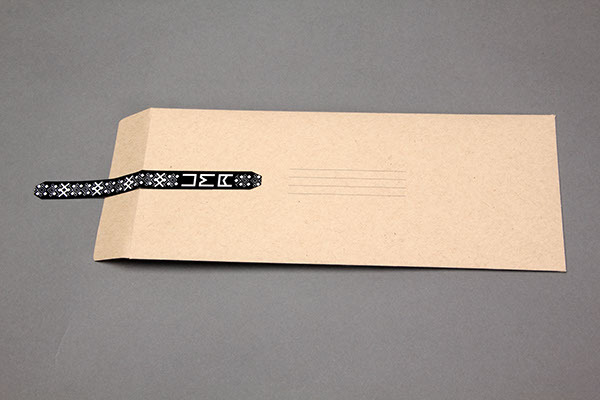 The package design integrates the logo in a belly band and the die cuts in the package are drawn from the shapes within the letters in the logo. 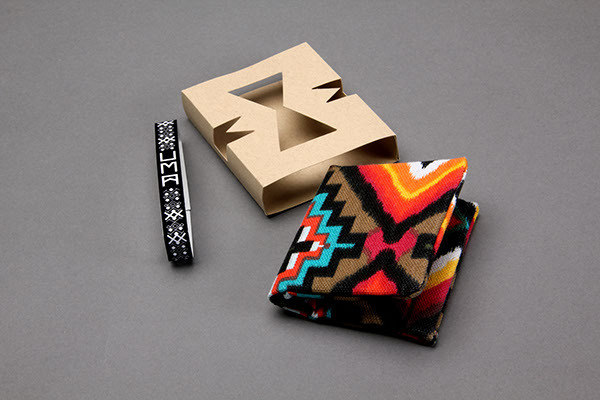 As a whole, the company's aim is to be united as ONE with it's consumers, the company itself, native Amazonians and others who strive to save the Amazon. 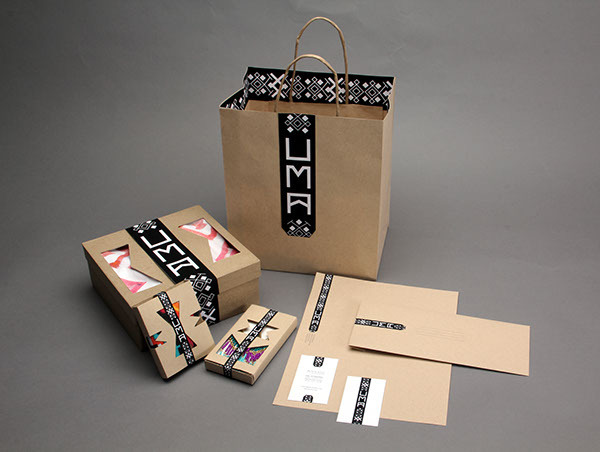 The name draws from the term uma which means "one" in Portuguese.